In addition to the many exciting feature films screening at Montreal’s Fantasia International Film Festival next month, a host of short movies will be showcased as well. Read on for the full lineup. Jiwon Moon’s NOSE NOSE EYES EYES! 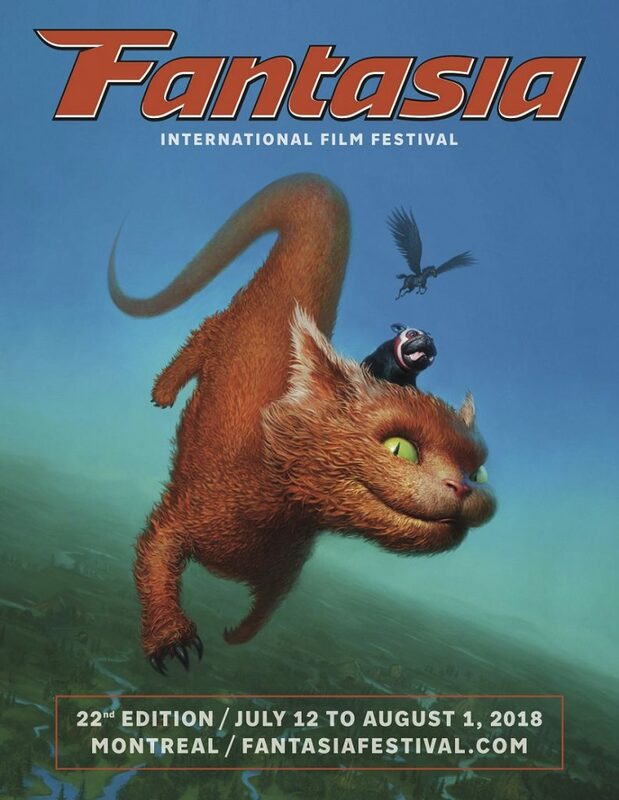 For more info on all these shorts and the fest overall, head over to Fantasia’s official website.